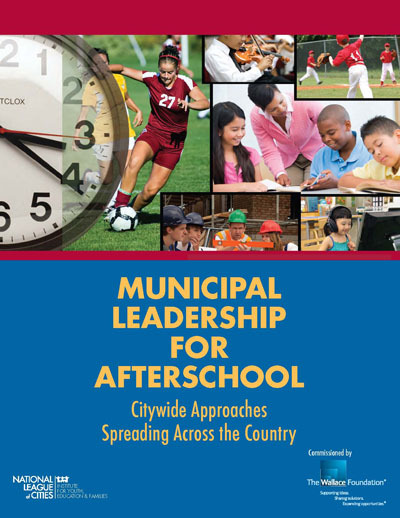 ASAP is proud to be to be one of 27 after school programs profiled in a national report on innovative after school efforts issued by the National League of Cities. ASAP is led by ARCHS, St. Louis for Kids, and Saint Louis Public Schools - providing free after school services to more than 4,000 area students. Furthermore, ASAP was specifially one of five after school programs mentioned in the report's Executive Summary: "St. Louis, Mo., where the mayor's vocal support for after school has bolstered and drawn attention to the St. Louis After School for All Partnership's success in creating 3,200 new program slots for children and youth." 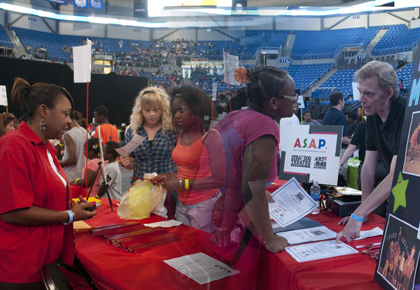 ASAP was out in full force at the Saint Louis Public Schools' (SLPS) Back to School Fair on August 6 at Chaifetz Arena. ASAP service providers spoke with thousands of area students about after school services offered at or near their schools and benefits gained by attending ASAP programs. ASAP after school programs at Fairview Elementary and Hanrahan Elementary teamed up for an entertaining production of "After School's Got Talent" on June 30. 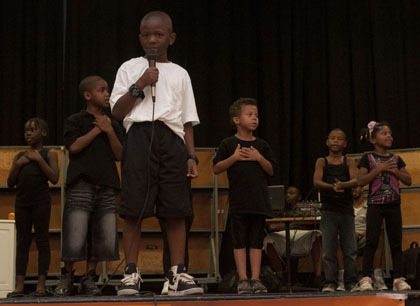 The show was held at Jennings Senior High School and featured acts by dozens of after school students. The production featured Song of the Season "Smile", a "Just Dance" routine, "Funky with Fitness", a special "Cooking Segment", and much more. The Fairview and Hanrahan after school programs are provided by Provident and funded by ASAP. Volunteer work has always been in Miriam Like's blood. She volunteered her time towards helping others in her home county of Franklin, up until the time she moved to St. Louis in late 2009. Upon her relocation, Like knew she wanted to continue volunteering as a way to give back to the community, and furthermore, she knew she wanted to volunteer her time in the after school setting. Her search led her to ARCHS, who referred her to the After School for All Partnership for St. Louis (ASAP) service delivery partner Stray Dog Theatre. Since January 2011, Like has been volunteering her time at Mason Elementary School in St. Louis two nights a week. "I help the students with their homework, I play with them - just basic interaction with all the kids. 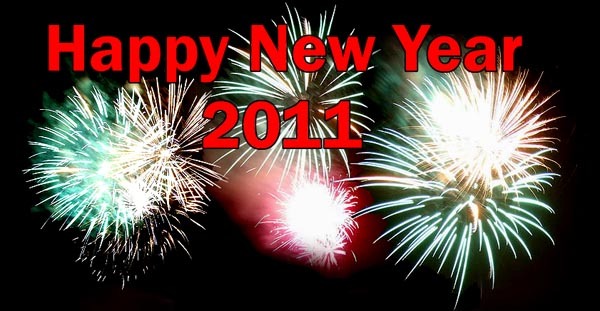 It's a blessing for me," Like said. "I knew I wanted to do an after school program because I wanted to work with kids. I work in the corporate world during the day, so I look forward to coming to Mason Elementary like a kid looks forward to candy. The kids have so much energy and life that coming here a few days is the light of my week." ARCHS' programs have more than 88,000 volunteer hours (including ASAP) to support their work. That 88,000 hours is the savings equivalent to 42 full-time positions. A savings which is as important as ever in these tough economic times. "I volunteer because in some way I hope it will impact the kids' lives who I see," Like said. "I hope some of them will look back one day and say 'Oh, remember that one teacher who played with me?' I hope it will mean something to them." ARCHS is pleased to announce it has received a grant from The Herbert A. and Adrian W. Woods Foundation for $7,500 to support the After School for All Partnership for St. Louis (ASAP). Since 2007, ASAP has made a dramatic impact on the lives of St. Louis area students, parents, educators and after school professionals. ARCHS serves as ASAP’s strategic contract management and fiscal agent. More than 4,000 St. Louis area students are served under ASAP. Click HERE to donate to ASAP.